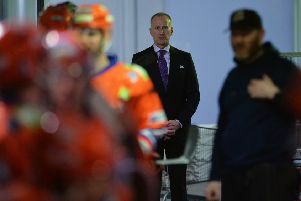 TOM BARRASSO is hoping the positive energy generated from Sheffield Steelers’ fans can give his team a crucial first leg advantage in their Elite League quarter-final showdown with Cardiff Devils. The Steelers host Andrew Lord’s team at Sheffield Arena on Saturday night (7pm) before heading down to South Wales 24 hours later and the Devils’ Viola Arena, a venue that has brought only miserable memories for them previously this season. But Barrasso is encouraged about his team;s chances of pulling off what would be a major shock based on his team’s performances at home against Cardiff during the regular season, while also pointing to ‘30 good minutes’ on one of their previous visits to South Wales. The Devils come into the tie licking their wounds after last weekend saw their hopes of a third straight league title disappear when a surprise 3-1 defeat at Coventry Blaze saw their crown snatched away by Belfast Giants. It means the Devils, like the Steelers, are still seeking their first piece of silverware this season – a position neither club has been used to much in recent years. “If you would have asked me which team was going to win the Championship, I would have said Cardiff,” said Barrasso. “Even on the last day of the season I would have said they were going to win the title. But they didn’t and that is why you play the games. “We’ve been a good team at home, a very competitive team at home. I think our fans have given us energy and the players have thrived off that energy and have done a good job here. 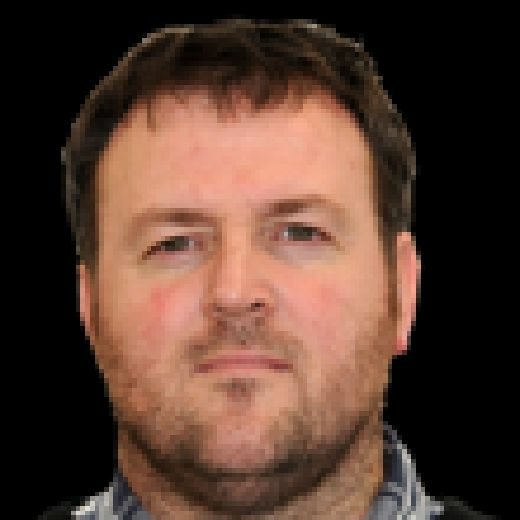 Having lost all three games in Cardiff heavily – the Steelers have scored just four goals while conceding 20 there – Barrasso cites his team’s ability to compete hard with the Devils for a part of one of those visits back in February when they were 3-1 ahead after 25 minutes before eventually losing out 7-3. Somehow, the Steelers need to extend that short period of dominance for 120 minutes or more over the course of a whole weekend. SAME AGAIN PLEASE: Sheffield Steelers' players will look to repeat their win over Cardiff Devils in March at Sheffield Arena. Picture: Dean Woolley. “We’ve played 30 good minutes of hockey in Cardiff,” said Barrasso. “We had a 3-1 lead until about 25 to 30 minutes in the second game we played down there and we’d played pretty strong. “It just got away from us in the second half that night, but our players learned that they could compete in that environment. “In the two games I’ve coached against Cardiff at home we played them very hard. We lost the first of those late on and then beat them here last time. We’ve been a good team at home, a very competitive team at home. I think our fans have given us energy and the players have thrived off that energy and have done a good job here.